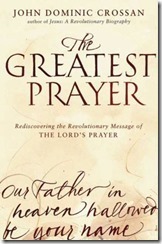 Crossan provides a unique perspective on the Lord’s prayer. 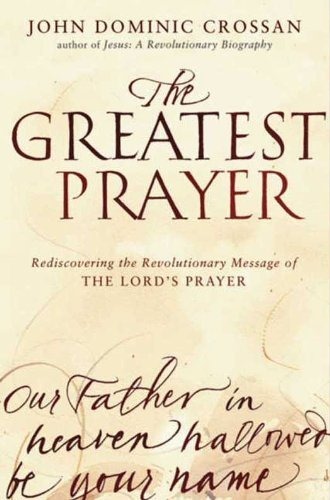 Every Christian ‘knows’ the prayer but few really know it like John Dominic Crossan. This is more than just a commentary on the Biblical text, it is a complete analysis of the message which Crossan contends is revolutionary and all about justice.